Rally in the Swamp is a student pep rally to welcome students back to campus and get them ready for the football season opener. Students can play games to win prizes and get free giveaways. Opportunities for campus involvement will also be showcased. The event feautures the Pride of the Sunshine Marching Band, Florida cheerleaders and dazzlers, mascots, head football coach Jim McElwain, members of the Gator football team and other student-athletes. 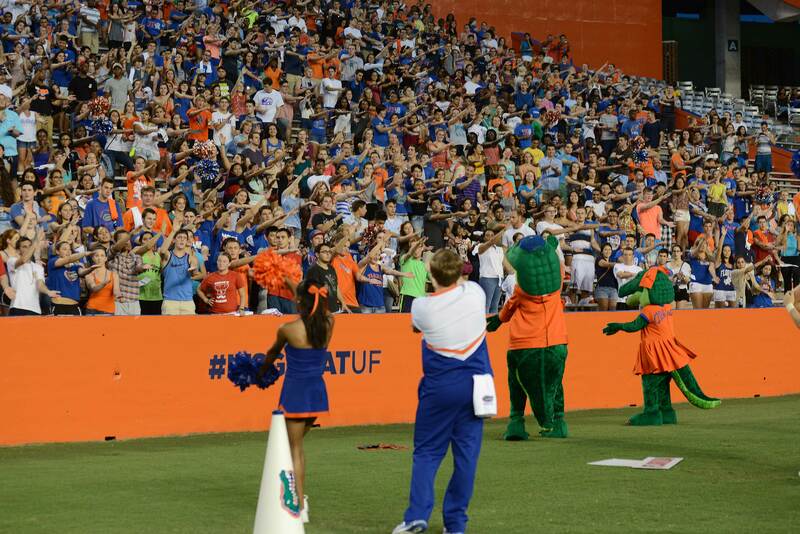 Students will learn some of the great traditions that make Saturdays in The Swamp so special to the Gator Nation. The 2017 Rally in the Swamp will be held on Sunday, August 20 in Ben Hill Griffin Stadium. Gates open at 6 PM and the event begins at 7 PM. 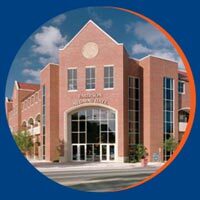 UFAA members will get to skip the lines, and by scanning their digital membership cards through the Gator Nation App at our Member Services area, they'll receive a free gift!